Funny, poignant, symbolic, incorrect, informative, foreshadowing…there are so many signs in the world. That’s what Sara Rosso has to say about signs, the theme for this weeks Photo Challenge. 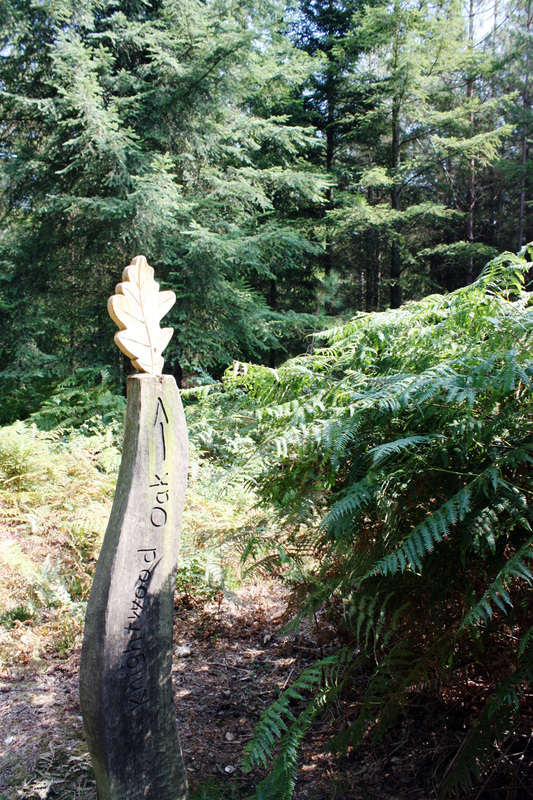 This is a sign on a waymarked path through the New Forest. 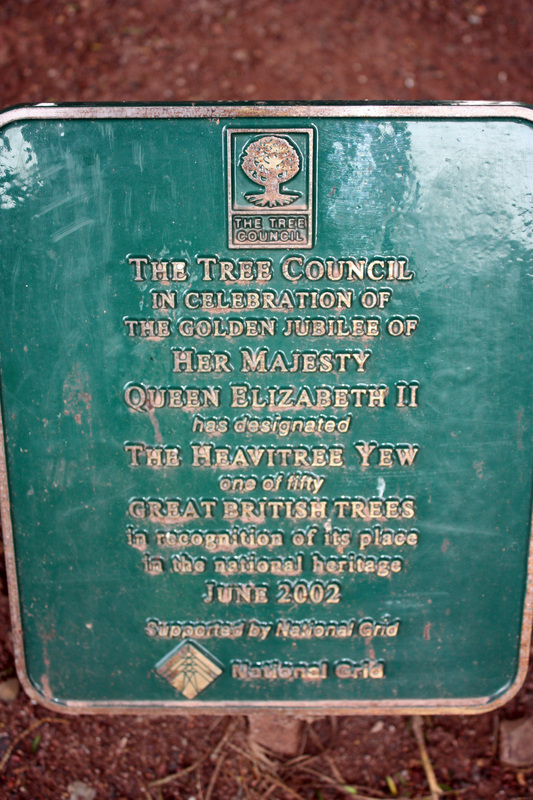 Still in the New Forest, this sign tells us that the Queen planted an oak tree in April 1979 to mark the 9th centenary of the forest founded by William 1 in 1079. Keeping to a royal theme, this one should be clear enough to read if you click on it. Taken in my local area, Heavitree, Exeter. Now look, you must go to the regatta, church, and an art exhibition at Salcombe. But, don’t even think about drinking there or cleaning your fish! 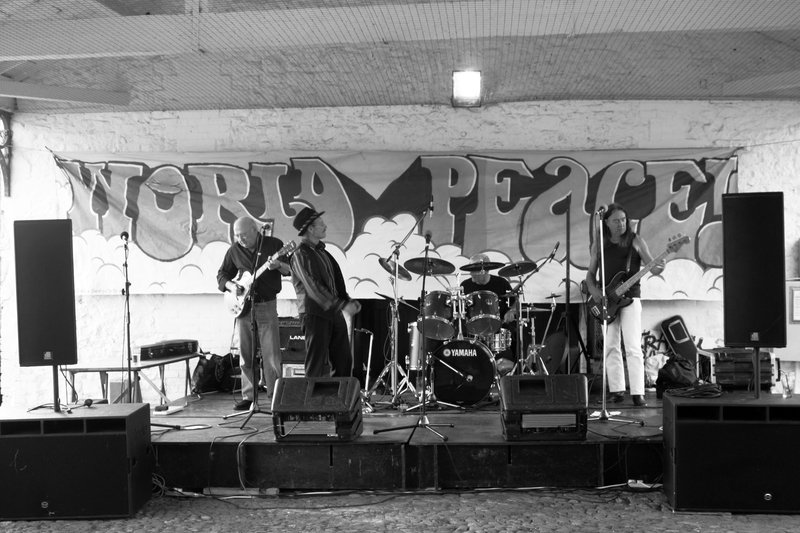 Let’s sing and play for World Peace! I love the jaunty, whimsical Knightwood Oak sign. The signs were great, Gilly, especially “see here … no gutting your fish”, but your New Forest shot struck me most – I can now see why oaks live to be such venerable trees. 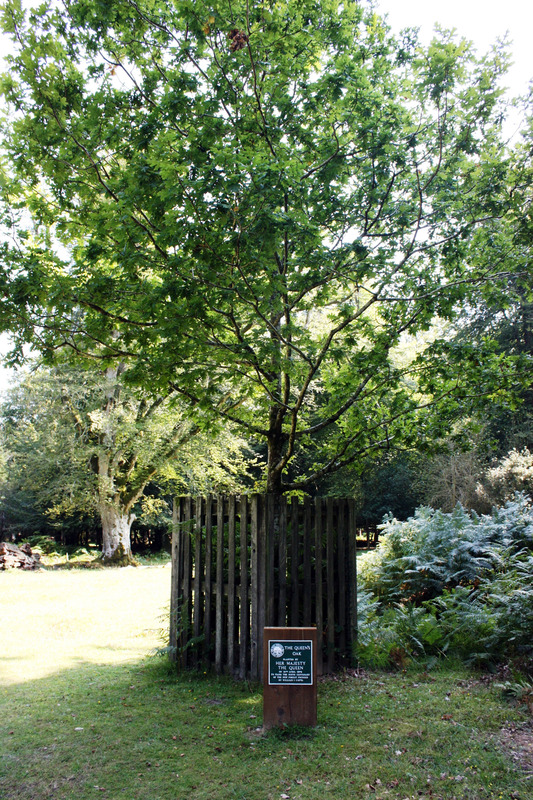 Thirty three years old and The Queens Oak is still little more than a sapling. You got some GREAT ones! Wasn’t this a really good topic? I’m loving all the crazy things everyone’s posting! The Take Notice one is the best! Wonderful, Gilly … the first shot “OAK” is my favourite! I followed along this tour and was surprised and stumped, it was over. I forgot I wasn’t physically there, even at the end of the tour. Well done, Gilly. 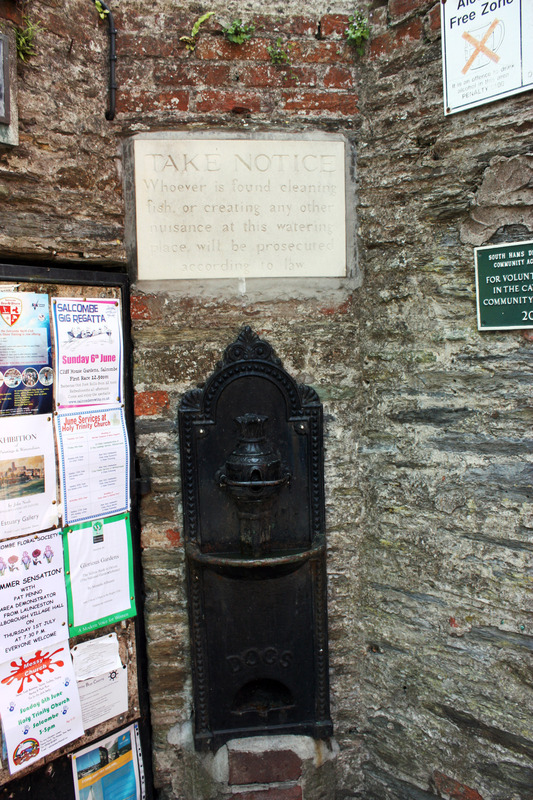 Thank you for the water-source-sign – that was hilarious. Took me a while to realize what was meant be “cleaning” fish ..
Quite a variety of signs … all unusual. Great series of photos here Gilly. I lived on the edge of the New Forest so know the area well.